Cash wraps, also known as cash wells and checkout counters, are the locations in retail stores where customers pay for merchandise. They are also key areas to maximize sales, increase or decrease customer satisfaction, build your brand, and create an efficient workspace for employees. On top of every cash wrap sits a cash register or POS system. A full-featured point-of-sale (POS) system can make your cash wrap deliver more than just a good customer experience. 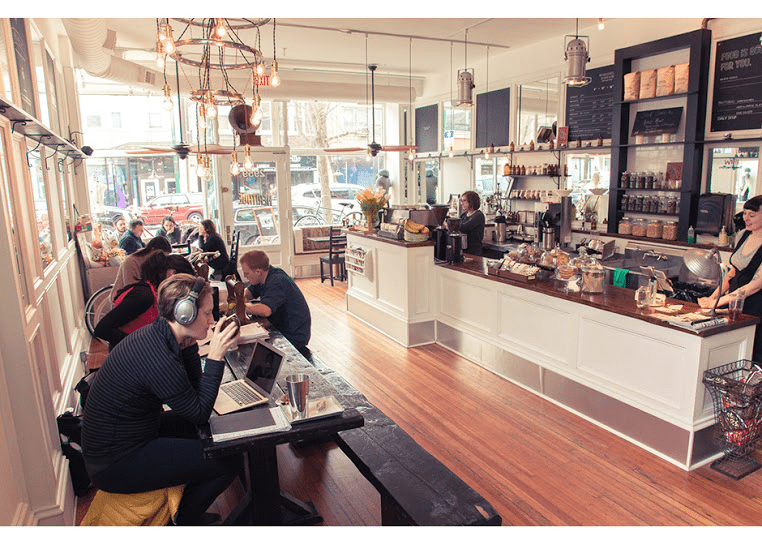 Lightspeed makes it easy to accept credit card and contactless payments, create a loyalty program, and manage inventory and employees, all in one system. 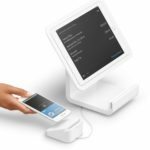 Lightspeed also offers flexible hardware options, including iPad stands, receipt printers, cash drawers, and Bluetooth or USB scanners so you can customize your checkout area just the way you want. Start a free 14-day trial. According to a 2014 study by Shop! retail association, 68% of all in-store purchases are impulse driven. Where customers are checking out is a great place to drive this behavior. Increased sales can come in the form of upselling, cross-selling, and promoting impulse purchases. 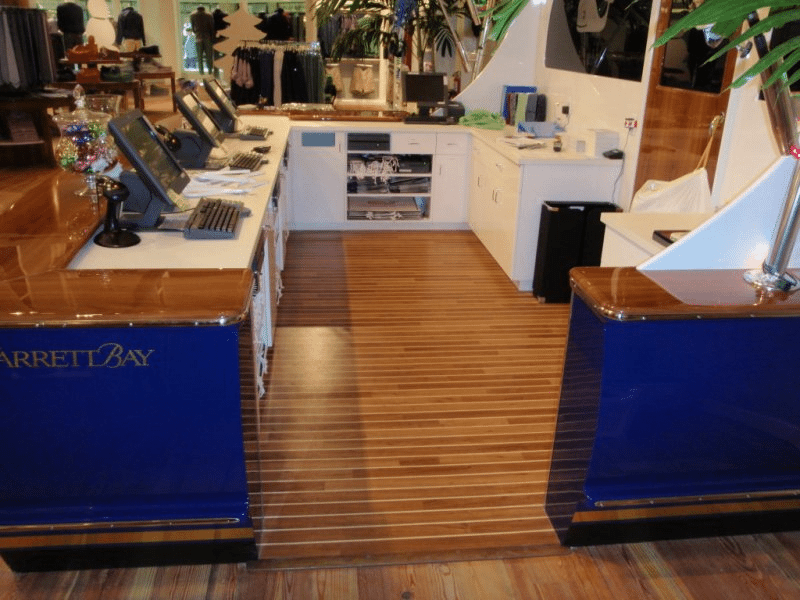 The cash wrap is a key work area for your retail staff. A well designed cash wrap can make your employees more organized and efficient by putting the right things at their fingertips. That will reduce stress and allow them to spend less time hunting for things and more time to pay attention to customers. And happy employees makes for happy customers. A happy customer is a repeat customer. A well-designed cash wrap can reduce wait times and add fun, or at least make the checkout process less boring. Cash wrap designs, like most customer interaction points, are a great place to reinforce your brand. Whether your retail store is about to introduce and establish its brand with a grand opening event, or has been around for a while and is already recognizable, cash wraps help with brand consistency and uniformity. Before you begin designing or selecting your cash wrap, you should list out the things you might want it to support. 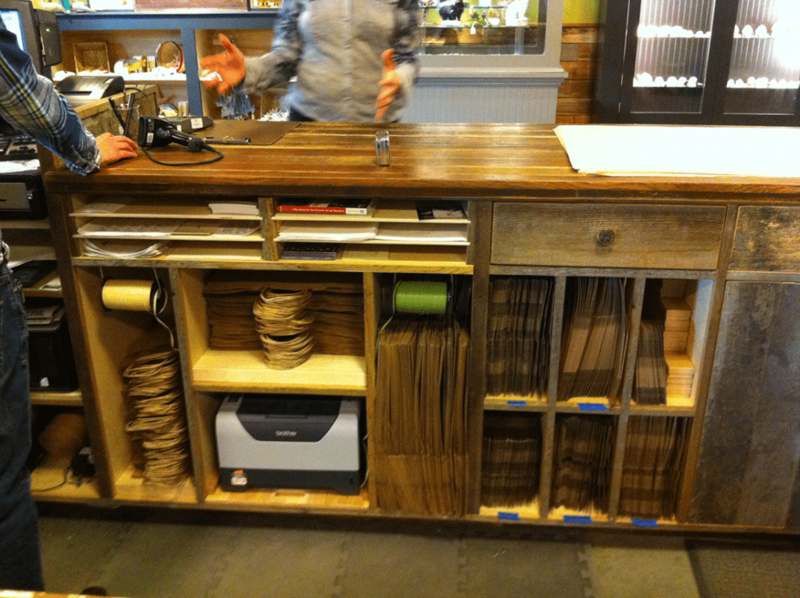 First you should figure out how much space you have to work with and how the cash wrap will fit into your store layout. This will probably be part of a larger exercise of designing your store layout and traffic flow. Most likely your cash wrap should be on the left side of the store, towards the front since customers turn right on entry and you want your best selling items in the back. This creates the longest path through the store. The 3 most typical layouts for a cash wrap are single line, L-shaped, and U-shaped. You can also take into account the wall behind the checkout counter as additional space for related storage and promotion. 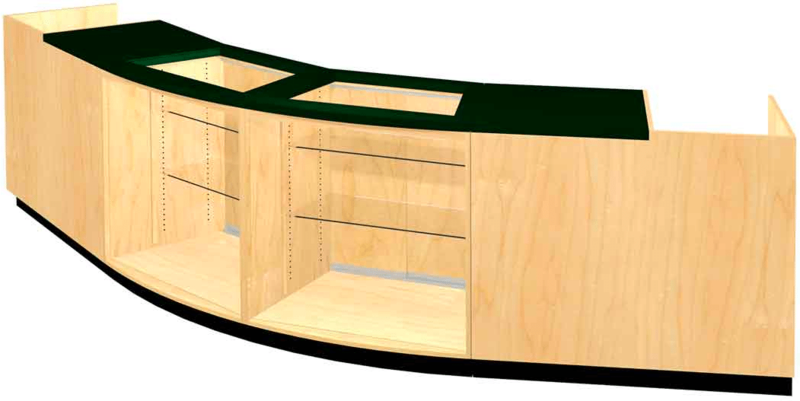 You’ll need to balance the space available for the cash wrap and your sales areas. You need to keep enough space behind the cash wrap for employees to easily work and enough space in front for customers to checkout. Generally speaking most countertops are 30 to 36 inches wide and you should allow about 3 feet for employees to work. In front you can use the American Disabilities Act as a guide. Under these guidelines you should have an area of at least 30 to 40 inches, allowing for a wheelchair, in front of the checkout counter. That means you should allow for the checkout counter to stick out at least 9 feet from a wall, including the customer area. (Also to be ADA compliant, the checkout counter area should be no more than 36 inches from the floor and at least 36 inches long.) The overall width will vary according to your needs. The first obvious activity that your checkout counter needs to support is actual checkout. 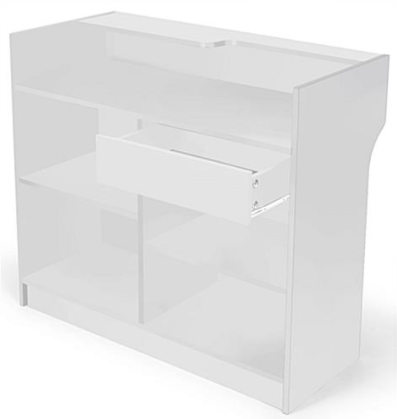 This means space for your POS system including salesperson display, card reader, printer etc. You also need to determine how many sales positions you need to support based on your expected sales volume. In addition to your POS, you’ll need space for customers to place their merchandise and room to bag or wrap it. 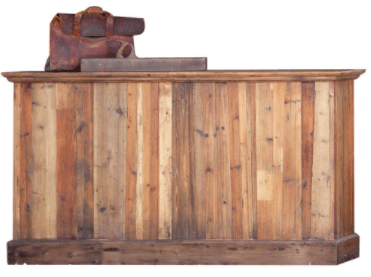 Limited counter space makes a customer’s purchase look like a over-buy. 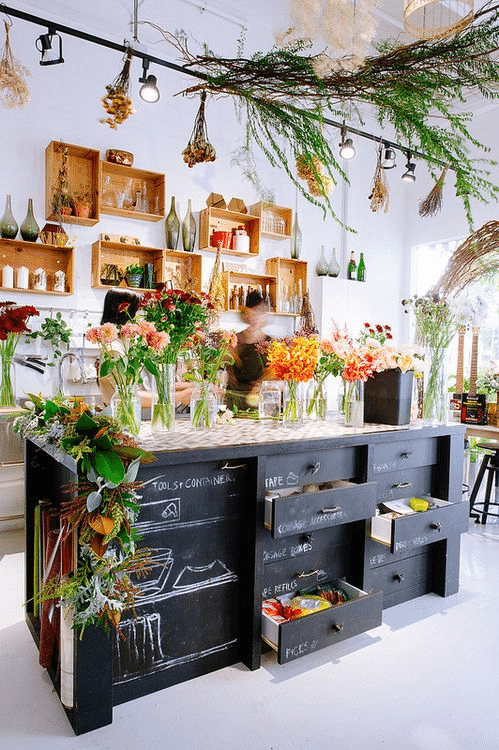 On the other hand, a large counter space makes a customer’s purchase look very reasonable, and perhaps they even have room for one or two more impulse items. You’ll also need storage for any bags and related items. 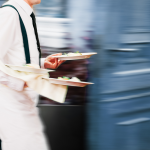 The more organized the better as it’ll make your employees job easier and shorten wait times. So you should have a well organized inventory of all the materials sales clerks will need to check people out. Impulse Purchases. Small items, easily purchased on impulse, that don’t require much decision-making effort. Usually low-priced and easily grabbed and added to an order, e.g. candy for a food store, cases for an eyeglass store, gift cards for a restaurant, etc. Upselling. Related items that might go well with an existing purchase, e.g. a scarf to go with a coat, batteries for electronics, polish for a jewelry store, etc. Warranties and Insurance. Warranties and insurance can be very high-margin add-ons for appliance, electronics, office supply stores, etc. Rewards Programs. Rewards programs can be good customer loyalty programs and checkout is a great place to promote them because discounts can be applied at that moment. 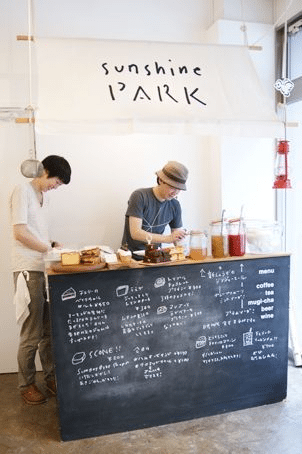 In an ideal scenario retail small business owners will track conversion rates, makes changes on a weekly basis, and experiment with different products to maximize sales. 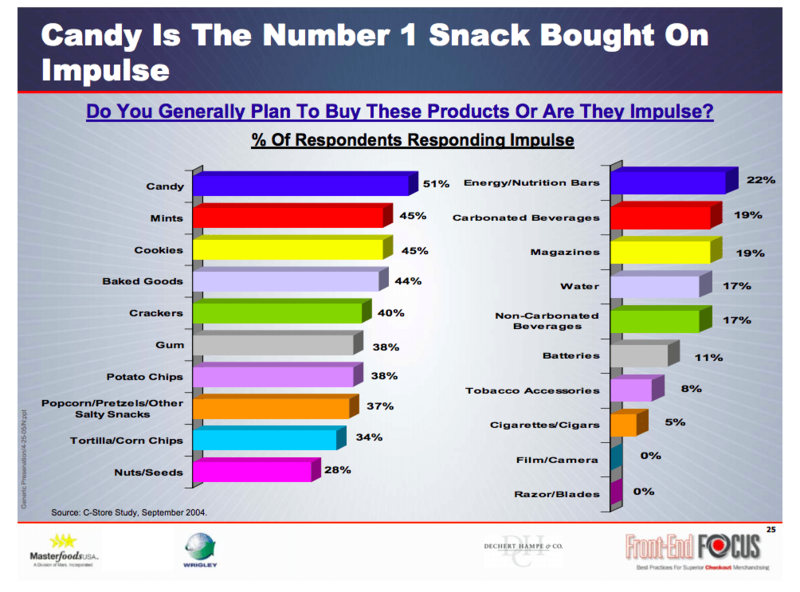 Example of research on best impulse purchase items for convenience stores. 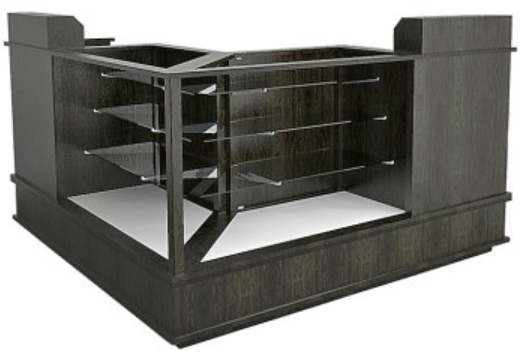 You should decide if your cash wrap area is going to double as your customer service center. Will you need extra space to manage returns or any self-serve items like condiments for a food-related business. If you are going to accept returns and it will happen frequently do you need storage space for returned merchandise. For food and beverage-related businesses you may also need space for serving items away from the purchase area. If your business will be using carts or baskets you also need to think through where these items will go during the checkout process. For many clothing or electronics stores you’ll have some sort of anti-theft system. If so you’ll need take into account areas for this such as room for anti-theft device removal. If you’re a food or beverage store you may need to think about serving your product as part of your cash wrap design. You may also need an areas for menus or a chalkboard with today’s specials. 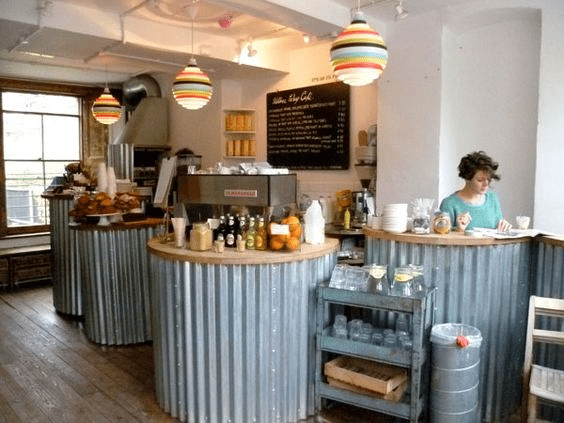 Chicago’s Heritage General Store has plenty of serving area in its cash wrap. 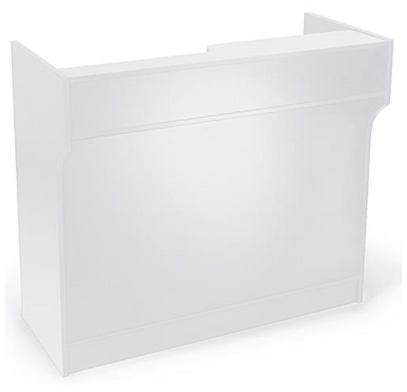 In addition to merchandising, you may want the cash wrap to support promotional displays. It could be sales, community or social events, your mobile app, loyalty programs, etc. It could be pop-up cardboard displays or a promotional video screen. Keep in mind the area behind your cash wrap is available for this stuff. Just make sure that between merchandising and promotional items you don’t over-clutter the checkout counter and overwhelm customers visually, where so much is being promoted that it all becomes noise. How much does a cash wrap cost? That depends on whether your buying an off-the-shelf model, designing a custom wrap, and the size and features. Pricing for off-the-shelf cash wraps obviously varies greatly based on size and features. Here are a few examples, going from simple to more complex, to give you a sense of prices. Some smaller cash wraps will be delivered fully assembled. Others will be delivered in pieces and require assembly (just like any furniture from Ikea). While simpler cash wraps can be assembled yourself, many will require the expertise of a contractor, especially if there are lighting, electrical, or specialty glass elements incorporated in the cash wrap. Whether you customize an off-the-shelf cash wrap or have one custom built here are a few last things you should keep in mind. While cash wraps need to be functional, it’s a great opportunity to build up your brand and have some fun. Another way to ensure brand consistency is to make sure all your business information is visible, accurate, and up-to-date online. With Yext, you can scan your business listings across multiple sites to check for inaccurate information about your business and make improvements if necessary. Click here to use Yext’s free scanning tool and make sure your business information is correct and consistent wherever it can be found online. But lighting isn’t just lights surrounding the cash wrap. Well designed lighting around your merchandise can improve sales. 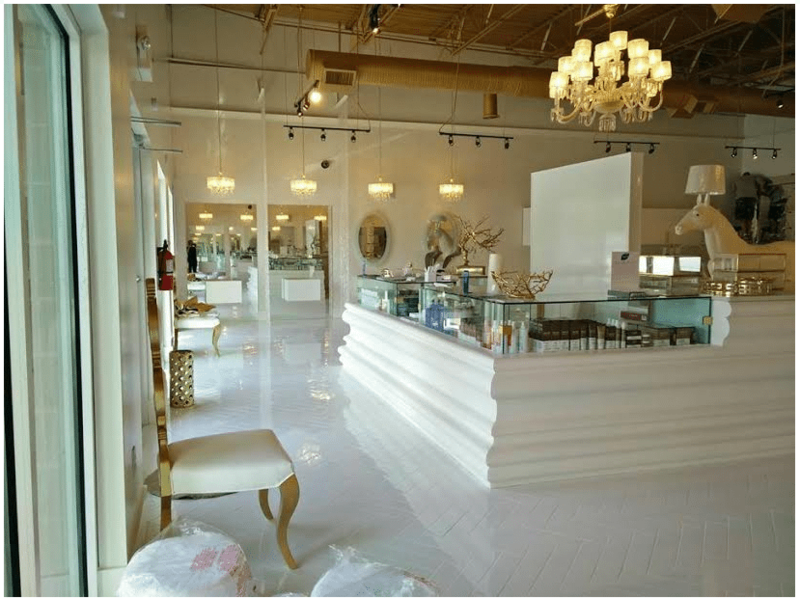 Learn more about how lighting can impact your retail shop. While you want your cash wrap to look professional, you can also have some fun with your design and perhaps put a smile on your customer’s face while building your brand. 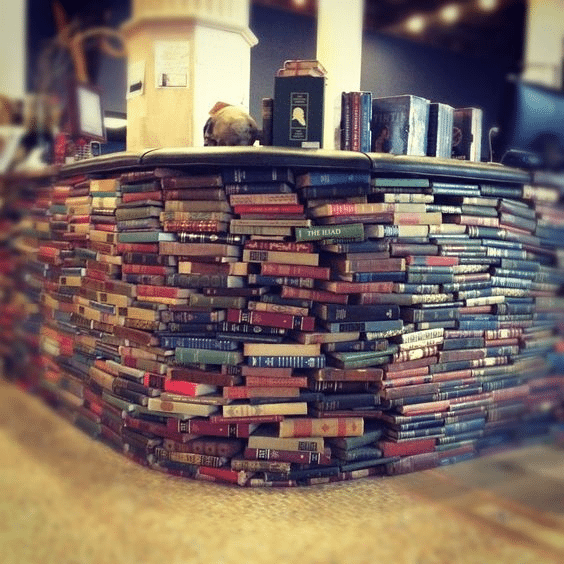 This could include being creative with the materials you use. Or it could be letting your personality show through. A good cash wrap will facilitate quick checkouts, returns, and inventory deliveries. It can encourage shoppers to purchase more and alert your employees of customer needs. 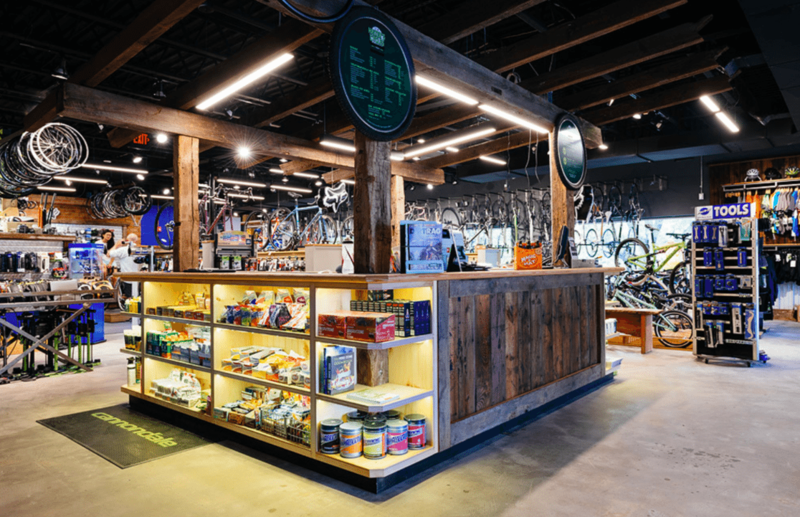 Remember that while the cash wrap supercharges your retail space, a modern POS system like the one offered by Lightspeed supercharges your entire retail operation. Try it free for 14 days. Edward Daciuk is a contributor to Fit Small Business and has helped start and build 3 different technology companies. This includes a fintech startup that raised $20 million in venture capital, went from a PowerPoint to 400 bank and hedge fund customers, and then sold to the Chicago Mercantile Exchange. He helped launch Inc.com, the internet arm of Inc. magazine, where he served as CFO and COO. Prior to that, he cofounded Periscope Systems with startup capital from KPMG and sold it to a boutique investment bank. If you’ve looked extensively and haven’t found the exact fit, could you have a local handyman or cabinet maker create one to your specs? For what you’re looking to spend, you might be able to get just what you want from a custom build. Maybe call around and see what that would cost. Good luck! Retail & Restaurant POS - FREE Trial!